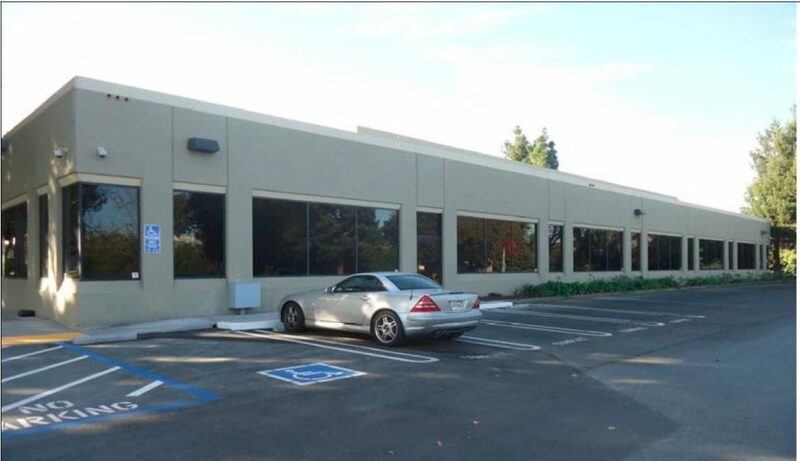 78,623 square foot R&D building located in the heart of Silicon Valley in Sunnyvale, CA. Property sits directly across from Irvine Company’s future 1.3 million square foot Pathline Park project. 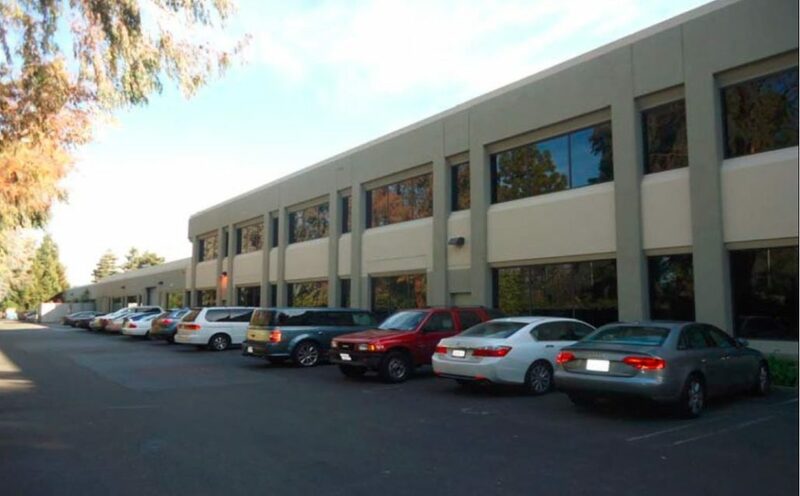 Credit tenancy – 100% leased to global technology credit tenant with medium term lease in place. 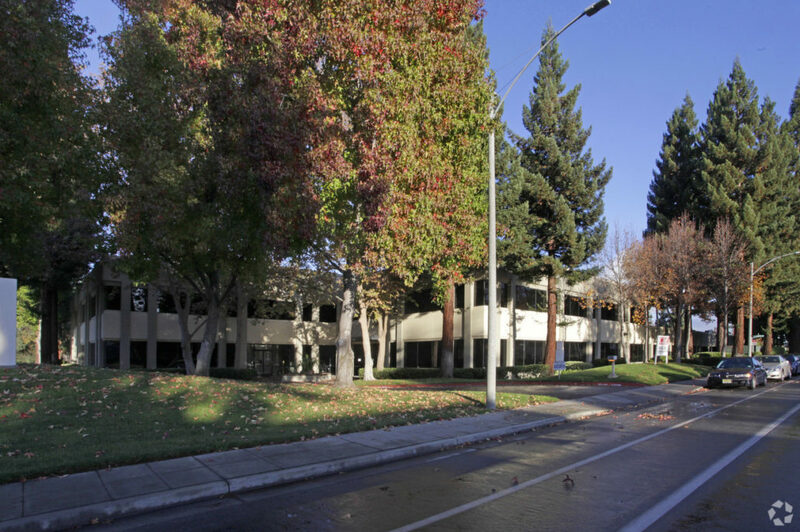 Peery Park Sunnyvale boasts a 1.8% R&D vacancy – major tenants in the submarket include LinkedIn, Mercedes, Nokia, Volvo, Synopsis, Proofpoint and Corning.